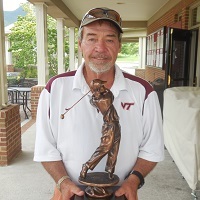 Hiawatha Nicely was the Overall Winner at Blacksburg Country Club. 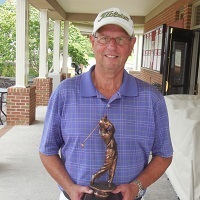 Playing in Division 3, Hi shot an 85 for a 61 net, winning the Overall Tournament. Other division winners were Robert Stanley in Division 1, and Jack Sale taking Division 2. 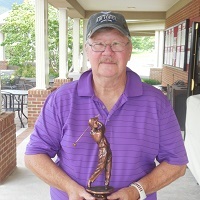 Craig Hill was Tournament Low Gross Medalist, and Medalist Division Winner with an under par 70. 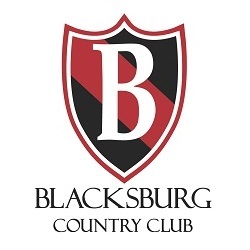 Thanks to the Blacksburg Country Club staff for their exceptional hospitality, and the great course conditions. We look forward to next year. We missed Annette and wish her a speedy recovery.